Description: Clinicians working with children with Autism Spectrum Disorder (ASD) frequently identify motor performance difficulties in their clients. In addition, research is increasingly identifying motor performance problems as a key feature of ASD. Thus clinicians must be aware of the current literature and clinical implications for practice and intervention of these motor and praxis problems with this population. 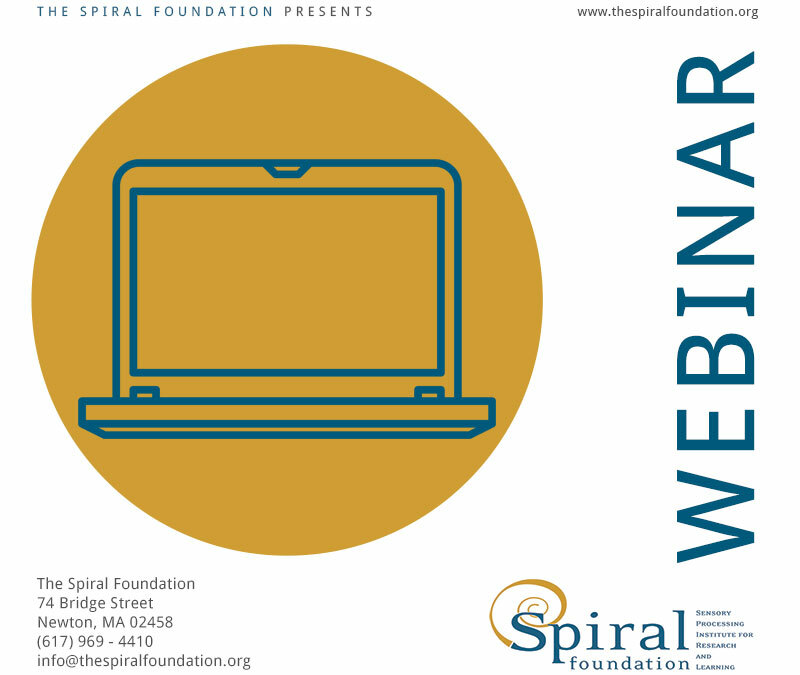 This webinar will examine motor performance and praxis problems in children with ASD. Research literature and practice implications will also be presented. This webinar will provide a solid overview of the state of the science in this area. List 3 research articles examining motor performance skills in children with Autism Spectrum Disorder. Identify 2 ways that research suggests that motor performance and praxis problems differ in children with ASD. Describe 3 implications that current research on motor performance and praxis in children with ASD has for clinical practice.